Some babies are born looking like they’ve been here before. You just get a vibe from them that being born isn’t really all that surprising, and they take it all in their stride. 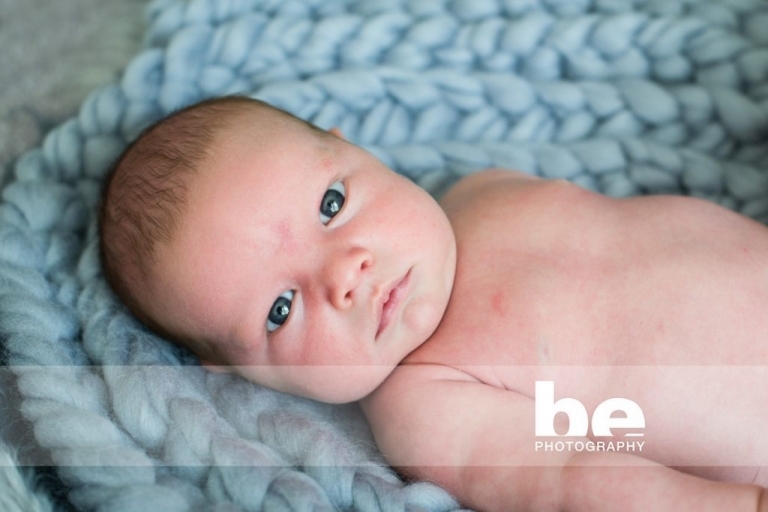 That’s definitely the case with Zeke, who has the most intense stare of any baby I’ve photographed! He just levels that gaze at you, stares unblinkingly, in his own chilled out relaxed way, and you can’t help but think this is all old hat to him!